It’s always hard to find the time – and the creative energy – to record special moments and memories when a newborn comes along but I’ve just recently stumbled across one fabulous company that has created innovative and stylish keepsake products to capture life’s special moments. Founded in 2011 by duo Emma Penrice and Samantha Smith, Illustries’ collection of beautifully designed books are fast becoming a ‘must-have’ among style savvy families. The family collection comprises a range of contemporary and beautifully designed baby record books, brag books, and a family book. Completely unique in design and fun to complete, every Illustries book has been crafted with the modern parent in mind and offer a wealth of ideas on how to record those special and often, easily forgotten memories of every day life. 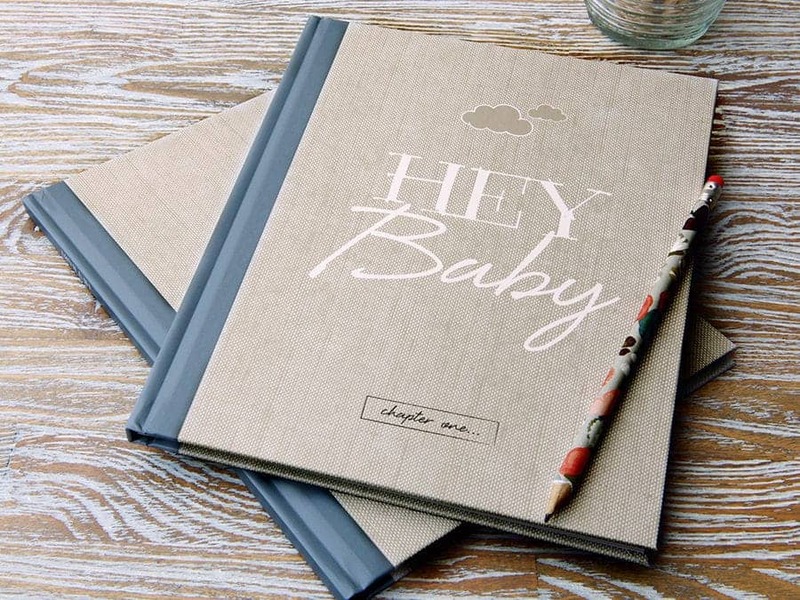 The ‘Hey Baby!’ journals offer a contemporary take on traditional baby books to capture the early years of parenthood and promise to be a treasured gift. 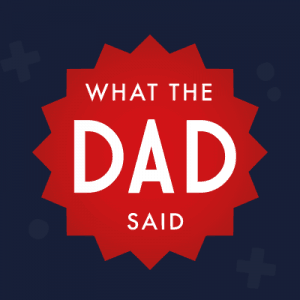 Fun to fill in, read and relive in years to come, mummies (and daddies!) will be able to record moments in pregnancy and a baby’s first year with cute and comical extracts, without having to fill in pages of endless questions. Features and topics that span the smart, timelessly designed journal include: a birth announcement, shortlist of names, bump nicknames, due date calendar, wishes for your baby, labour countdown, family tree, a guide to being a parent, awards ceremony and a record of their first birthday party. What’s more, there is no need to complete the journal in chronological order! A smaller but just as cute sibling comes in the form of the ‘Brag Book’. A stylish must-have accessory and small enough to fit snugly into a handbag, the brag book is a cute and convenient baby album to share baby snaps on the go with the perfectly petite albums holding up to seven classic 4×6” photographs alongside beautifully designed pages dedicated to the all-important little person details, including birthdate. 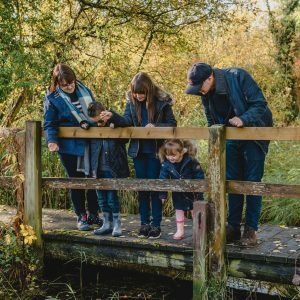 Finally, the Family Book is ideal for families of all ages providing a place to record the details that all too often get forgotten in the whirlwind of family life. From the extraordinary to the everyday, there’s a page to complete for all the little details, milestones, and memories that make a family unique. From favourite films and secret recipes to silly quotes, sketches, and selfies, this is a book that promises to be fun to fill in and read for many years to come. 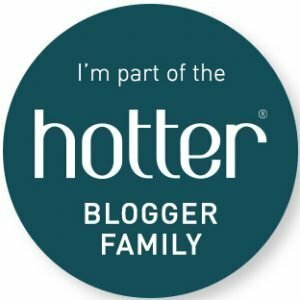 They really are beautiful and useful books and what’s even more brilliant about Illustries, is that the duo has been kind enough to share some of their tips on how to create and record family memories that ensure you remember all those precious moments and that your child sees themselves growing up. Draw up a cute timeline of milestones, add to it as it happens and frame it after a period of time or make them into a ‘lifetime book’. Create lists of current ‘loves’. 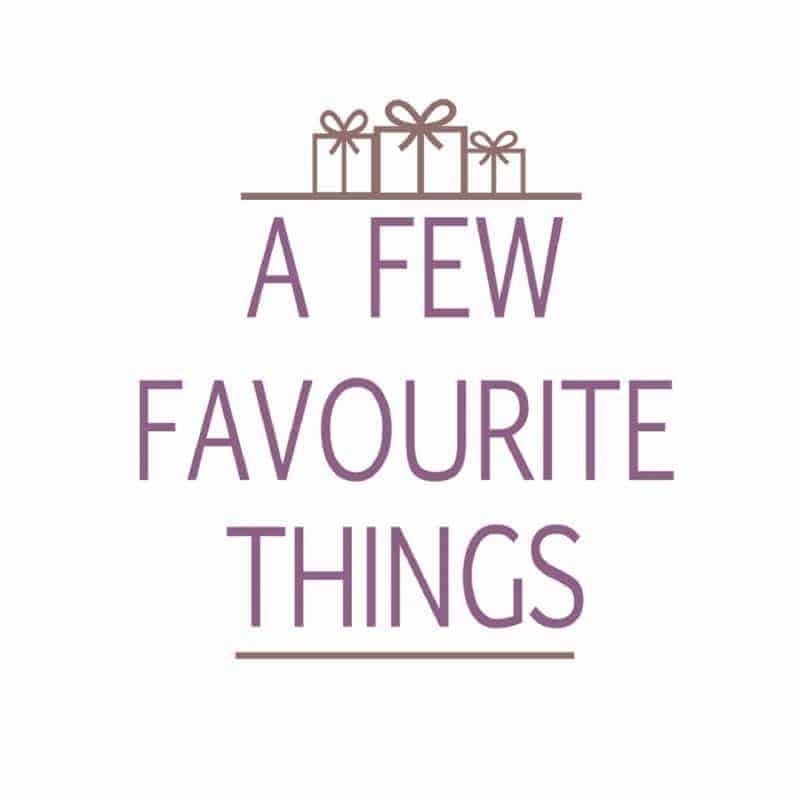 Things each family member loves to eat, watch, follow, do and look back in years to come. Draw around each member of your family’s hand once a year and watch them grow. Record kids amusing sayings in a notebook and read them back to them on their 18th birthday. Use a voice recorder or your phone to record talking and bawling, ask them to sing into it as a toddler, record their part in the school play and later a speech or two – listen back in years to come. Take regular baby bump photos in the same position, wearing the same clothes and hair the same and then turn it into a flip book or speeded up video! Write a letter to your child each year, save them all and hand them over when they turn 18! Create a selfie wall of art that captures ordinary to extraordinary moments. Take weekly or monthly photos of the children – it’s a really fun way to capture their growth and record all the adorable outfits you dressed them in! Keep a treasure box. I (Samantha) have one box that my mum filled with things that she wanted me to remember of my childhood. My siblings and I all had one, and we called them ‘Treasure Boxes’. In mine, there’s a blanket, an outfit, a bath game that I played with and other keepsakes – the things that made us happy. What’s more, Illustries is offering a 15% discount on all family products purchased. Valid for one month from the date the blog goes live. Quote, ‘Mummy15’ when making a purchase. For more information about the wide and unique range of Illustries products, please call 0845 4681610, email hello@illustries.com or visit www.illustries.com. 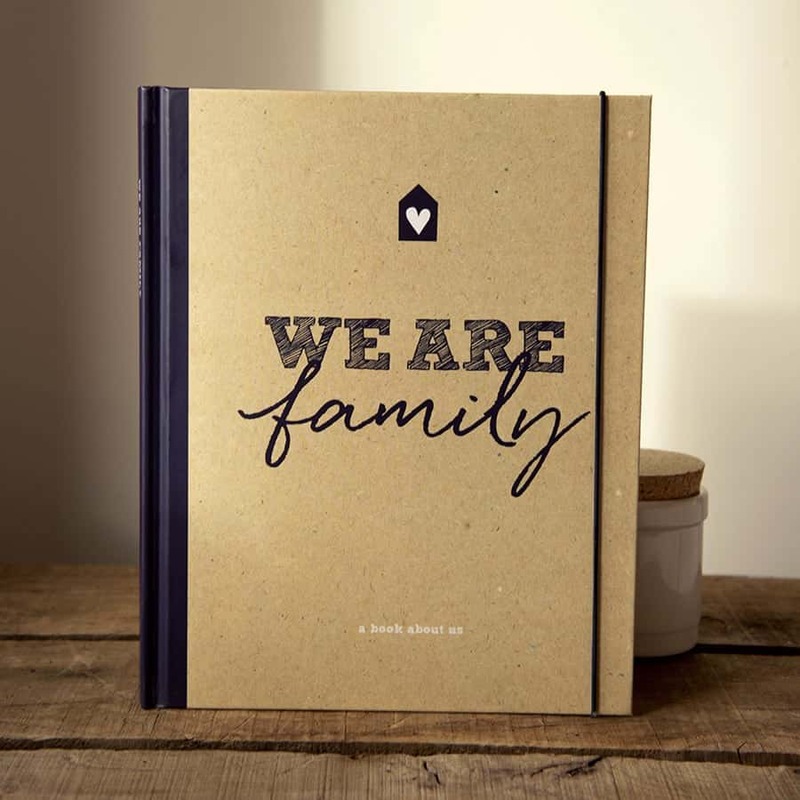 I love the We Are Family book too! I love the Family Book too, great to record all of those little milestones like heights and all of the funny things they say! The Hey Baby book looks great! I love the We Are Family book too. i love the baby book in the unisex colours. We are Family. As this is unusual yet would be really Beneficial to store Family memories, momentoes. Could be Bonding for Family and the wider :- Family an Friends who are often a support network etc. I love the ‘We are family’ book as well. I like the Advent activity calender. My favourite is ‘We Are Family’. Definitely the ‘We Are Family’ book. I like the hey baby book, I have something like it for my 5 year old son. I’d love something similar for my daughter! They all look great, but my favourite is the family book. Must admit I really like them all, but the “BEST DAY EVER” is lovely. They both look fun but I would go for Hey Baby. Look great but I love theWe Are Family book too! love the we are family book. The Baby Girl and Baby Boy journals.